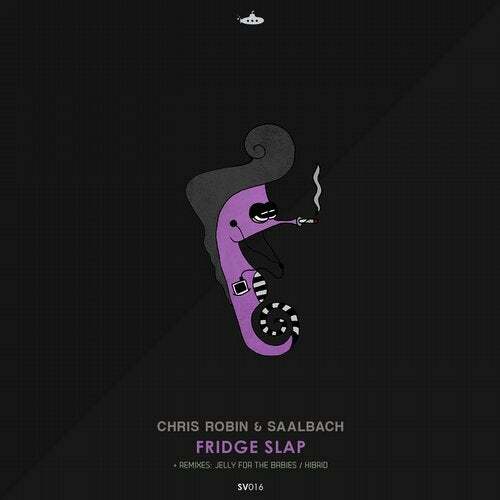 This is the 16th Submarine Vibes release, made by German producers Chris Robin and Jonas Saalbach. These two guys bring us beautiful deep track with warm melodies and easy groove. EP includes remixes by Hibrid and Jelly For The Babies. Both of remixes show us different dimensions of original track. Jelly's remix is well rounded with contagious bassline which constantly keeps us on the edge. On the other hand Hibrid presents us lighter variation of original track, full of maginficent and unusual pads.